Το 1988 σχηματίσθηκαν στο New Jersey οι Skitzo. Συγκρότημα τεχνικού (στο όριο του progressive) power / speed / thrash metal. Τέσσερα χρόνια αργότερα, καθότι η "στρυφνή" και "δύσκολη" μουσική δεν απευθύνεται στο "μέσο αυτί", η μπάντα διαλύθηκε. 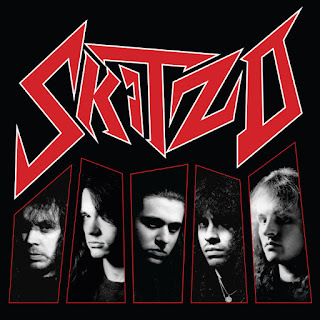 Δελτίο τύπου: «New Jersey progressive thrashers SKITZO formed from the ashes of a band called Prophecy in the mid-'80s. The initial lineup-Bill Buchan (guitar), Shaun College (bass), Chris Corley (guitar), and Brendan Farragher (drums)-wrote and rehearsed seven nights a week, constructing a catalog of complex instrumentals while searching for the right vocalist. 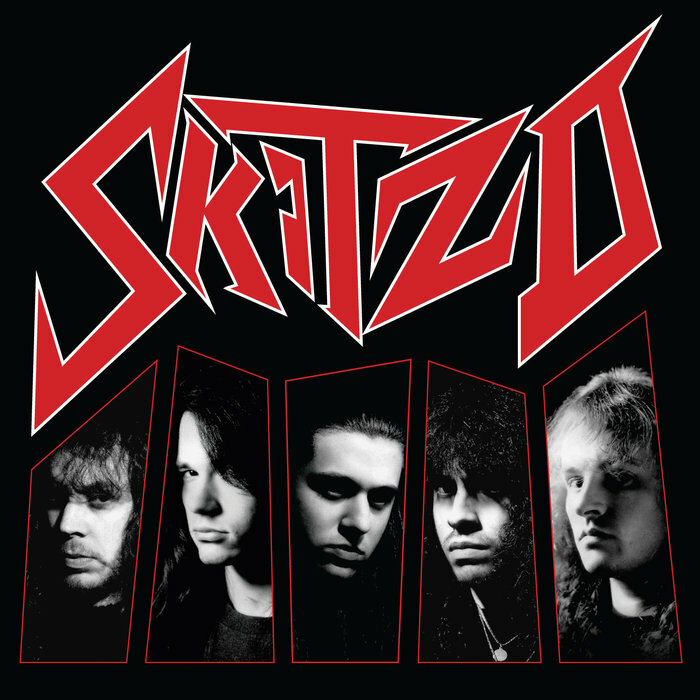 That vocalist, George Gabriel, was finally secured in 1988/1989, and SKITZO (NJ) officially set out to craft their own brand of dynamic, technically demanding music influenced by traditional and thrash metal, classical, jazz/fusion, etc. The group's debut three-song demo, 1990's Progressive Psychosis, was recorded at Kajem Studios (Queensrÿche, Dream Theater, Metal Church, etc.) in Pennsylvania, and quickly achieved college radio support through WSOU and WDHA. Meanwhile, SKITZO (NJ) remained focused on live performances (alongside the likes of Pantera, Type O Negative, Savatage, Brutal Truth, etc.) and nightly rehearsals-at times practicing in complete darkness for the added challenge? Five more songs were laid down in 1992 at Butterfield's Recording Studios in New Jersey by Steve Evetts (Symphony X, The Dillinger Escape Plan, etc. ), applying a crisper and more powerful sound to the band's increasingly elaborate musicianship. Unfortunately, this incredible demo was never released.